The Los Angeles Kings have signed forward Zack Mitchell to a one-year, two-way contract, Kings Vice President and General Manager Rob Blake announced on July 14. Mitchell’s contract carries an AAV of $650,000 at the NHL level. The 25-year-old Mitchell (born on Jan. 7, 1993) is a 6-1, 196-pound native of Orangeville, Ontario. 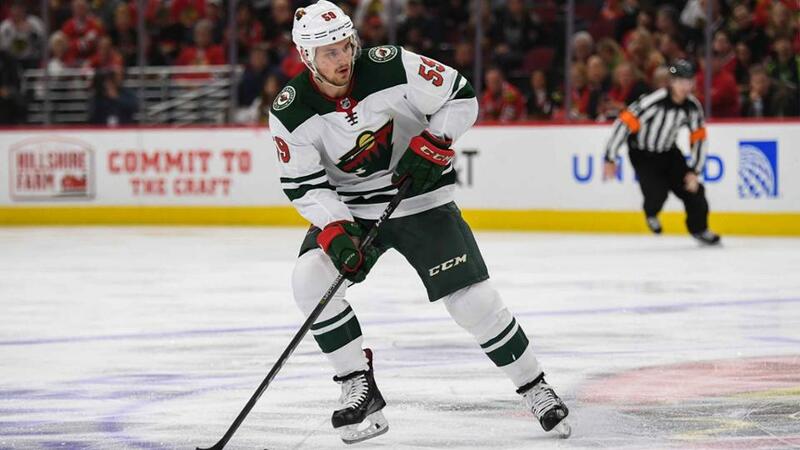 He appeared in 23 regular season games last season with the Minnesota Wild, posting five points (3-2=5) and four penalty minutes. He also played in 42 regular season games with the Iowa Wild (AHL), recording 33 points (16-17=33) and 10 penalty minutes. In total, Mitchell has appeared in 34 NHL games, totaling five points and four penalty minutes. Over four seasons in the AHL (all with Iowa), Mitchell registered 132 points (66-66=132) and 58 penalty minutes in 250 games. Call 1.888.KINGS.LA or visit LAKings.com for more information.